The Art Department: The Society of Illustrators student sholarship ehxibit posted. The Society of Illustrators student sholarship ehxibit posted. 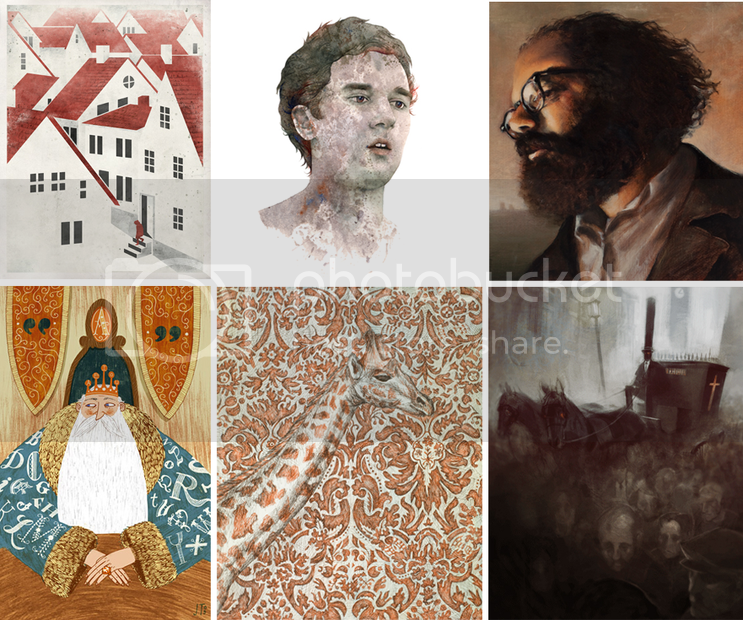 The Society of Illustrators has posted all of the artworks juried into the student scholarship exhibit. Congrats to all the students! I look forward to seeing these drawings and paintings, and meeting some of the students, at the opening in May. Wow, thank you for posting this. This is the first I've heard word of it! Yes! Yes! Yes! I was fortunate enough to be present for some of the judging, tough panel this year. Amazing results! Thanks Irene! Do you know we will hear word of those who were chosen the specific scholarships? Or are those pieces in this group. Been a really good day! Thanks for putting my piece on the banner. Made my day. Scholarship winners are chosen from the actual exhibition. So after the work is sent in it is juried for the awards. I was just directed here and found out that I got in! Phew, what a nice day-ender. Thanks for posting! Thanks for getting the word out, Irene! We'll be sending out information to all the schools about getting the students art framed and shipped in. The second week of March, the jury will be coming back and making their decisions on the monetary awards. It's going to be tough! Just some info: This year's competition was the largest entered show in the history of the competition. 6205 entries! Only 195 pieces were selected into the show. That's 3.8%! ...and the work this year was stellar. I can't even begin to tell you how awesome the work was that didn't get in by one vote! It's going to be a great show and look forward to seeing everyone there May 7th for the opening. Can't wait for May! Should be an excellent show-thanks for the post. Thanks for posting Irene! This was the first of the results I've heard & to see my piece in the banner made my week! What a great end to a long weekend! Looking forward to seeing all the other incredible pieces at the show in May!